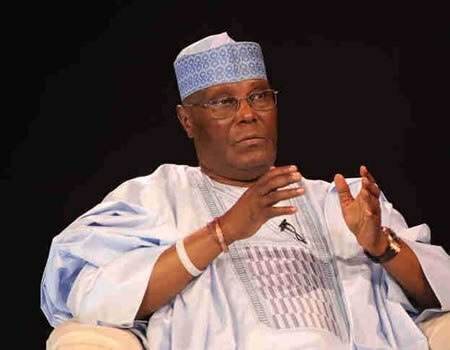 Speaking recently at a zonal town hall meeting at Mambayya House in Kano, Aminu Adam, Director, Action and Mobilisation of the group, said they opted for Atiku Abubakar because Buhari had disappointed Nigerians. According to him, the group supported Buhari in 2015 when there was so much yearning and agitation for credible leader who would move northern Nigeria forward. He added that they were among the youths, who orchestrated a protest in United States of America, when they suspected rigging by PDP in 2015 elections, which apparently showed Buhari had an edge over Dr Goodluck Jonathan, calling on international communities to pay attention to the polls to ensure Buhari’s success. He, however, said when Buhari came to power, they realised that he had failed to fulfill his campaign promises, especially in the area of fighting corruption, economy and security. He said: “In 2015, we fully supported Buhari because we believed he was the only person to move northern Nigeria forward. This is because we see that north is lagging behind in terms of development. “Ironically, when Buhari came to power, we realised that he even prefers south to the north that gave him unprecedented votes. Buhari has failed to fulfil his campaign promises, especially in the areas of economy, corruption and security. “Look at how killings are becoming the order of the day. People of Zamfara have turned to refugees as a result of incessant killings. Likewise Katsina, Kaduna, Taraba, Benue states and other places. “That is why we have now decided to try Atiku Abubakar because we believe in his integrity and compassion for the masses. We also believe in his ability to perform better than Buhari.” In his remarks, special guest at the occasion, Alhaji Nastura Nasir Sharif, said Buhari is not a man of his words. According to Sharif, Buhari claimed to have fought corruption, but it was later proved that the crusade is selective and he surrounds himself with corrupt politicians who have cases at Economic and Financial Crimes Commission, EFCC. 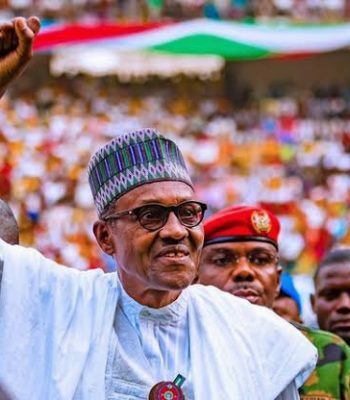 He said with the current critical situation that northern Nigeria had found itself since 1999, supporting Atiku Abubakar is the answer, as according to him, he would perform better than Buhari due to his antecedents. 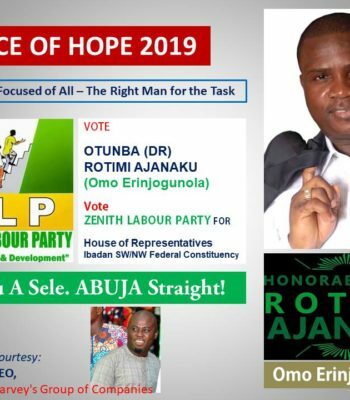 Ondo Politics: Why Is Olusola Oke Using My Name Under False Pretence To Deceive Ondo People – Según Abraham. Let Aluko Face Judiciary For Perjury Case, Fayose Tells FG.